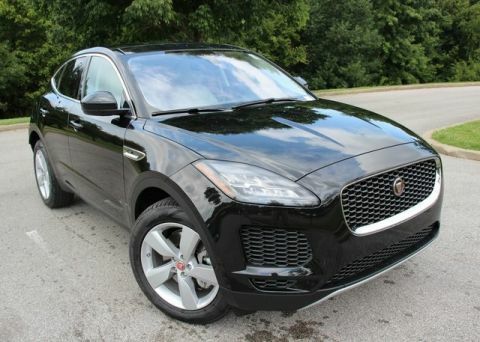 Jaguar Approved Certified. 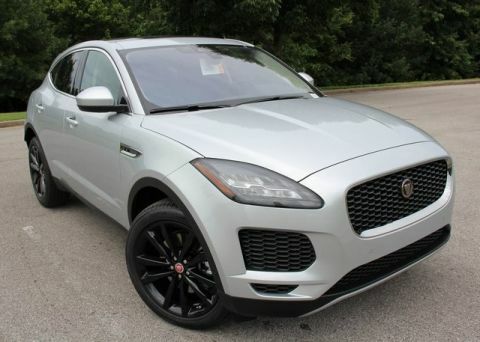 Original MSRP $51,549.00 with Warranty good through 08-17-2024 or 100,000 miles. 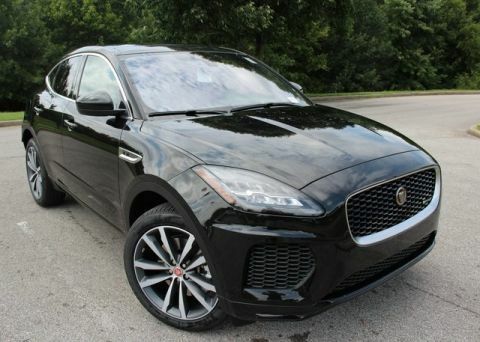 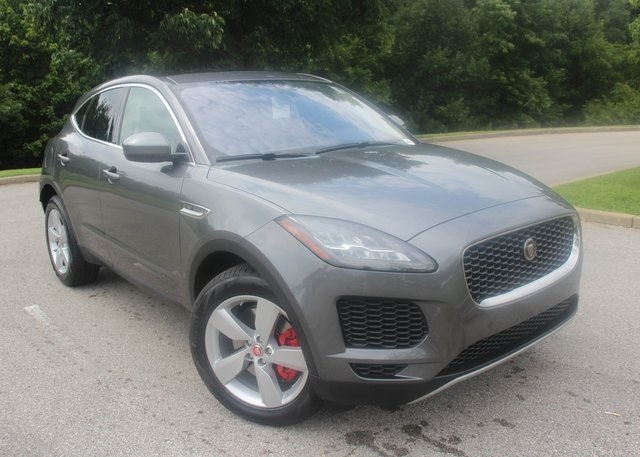 Gray 2018 Jaguar E-PACE SE AWD 9-Speed Automatic 2.0L I4 Turbocharged Cold Climate Package, Heated Washer Jets, Heated Windshield, Radio: Meridian 380W Sound System, Softgrain Leather Heated Steering Wheel, Wheels: 19" 5 Spoke.